We are your first choice. When it comes to your hearing, your first choice is Audiology Associates of Missouri. We are a locally owned Audiology clinic dedicated to serving those experiencing hearing and balance difficulties. Continued support and maintenance, guaranteed. 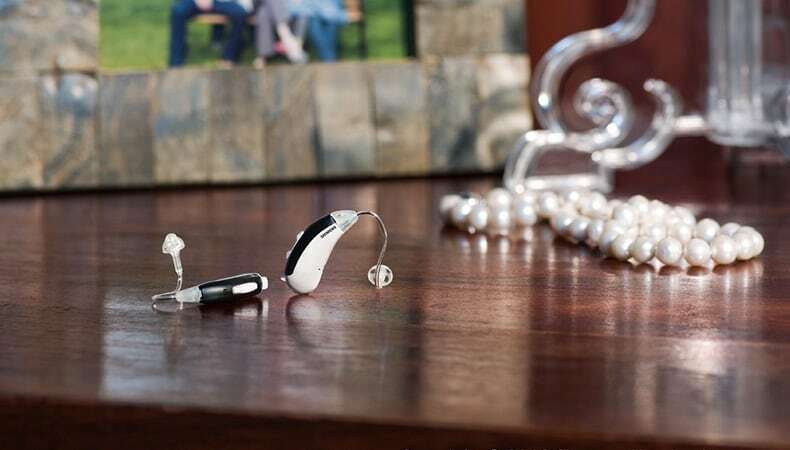 Keep your hearing aids and devices in working order with maintenance and repair services from the team at Audiology Associates of Missouri. 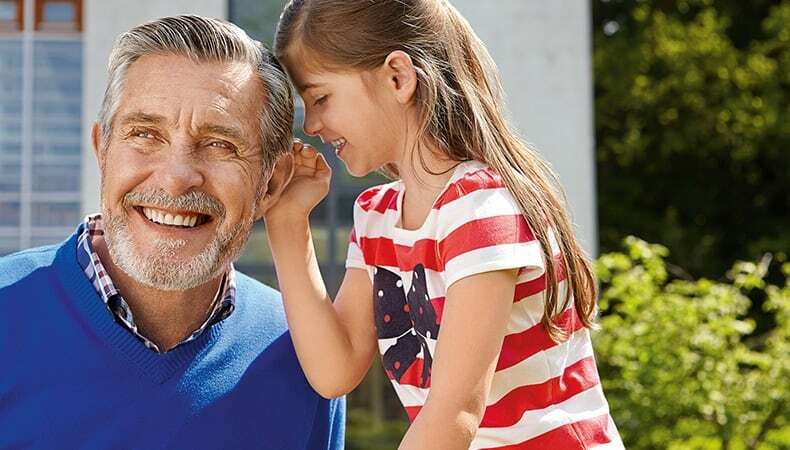 We are committed to your ongoing success and offer personalized care for the life of your new hearing aids. We are a full service practice. Dr. Sarah Hickey and the team at Audiology Associates can help you reach your full communication potential. At Audiology Associates, in addition to hearing aids, we offer full audiological diagnostic testing. This includes newborn hearing test follow up and vestibular testing (for balance disorders). 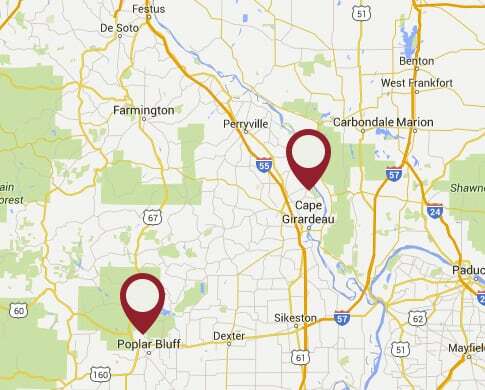 Call or visit us at our Cape Girardeau or Poplar Bluff location to schedule an appointment with one of our friendly audiologists. We invite you to become a part of the Audiology Associates of Missouri family. Don't let an untreated hearing loss affect your relationships and your life. Set up your appointment with Dr. Hickey at Audiology Associates of Missouri for diagnosis and treatment today.